Learn about marine mammal science straight from the scientists and experts themselves. 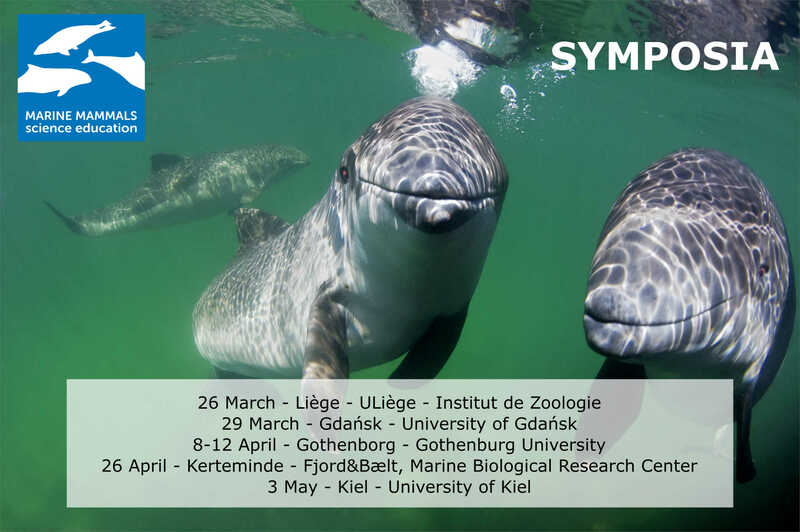 Between March – May 2019 Marine Mammals will host five European science symposia bringing together research scientists, experts, school children and teachers. In scientific presentations and workshops participants dive into the world of marine mammals. For example, they learn which human actions are permanently threatening these animals and how these marine mammals survive underwater.